 "WDIV Channel Vote 4 the Best contest winner 4 years running in the following categories: Hair Straightening, Hair Color, Manicure and Pedicure"
"Featured In Hour Detroit Bridal"
Salon Simply Beautiful is your one-stop beauty boutique. Our talented group of salon professionals are here to take care of all your beauty needs. We are proud to offer the highest quality service with the highest level of satisfaction! Our stylist are committed to providing the latest styles, while creating unique hair creations. Our passion for hair and extreme creativity will result in the very best color experience. Our make-up artistry is un·par·al·leled. Salon Simply Beautiful is a hot spot for a ultra-new trends in hair, makeup, nails, and your all-around look. 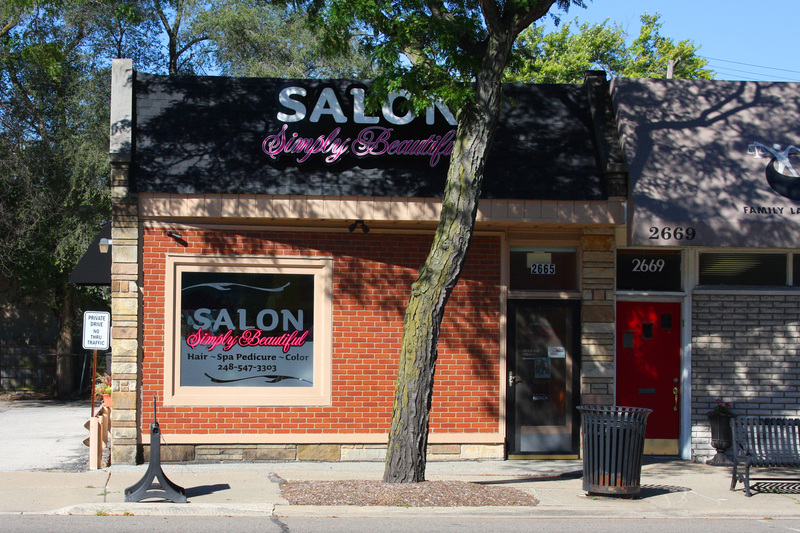 Our beautifully unique salon is conveniently located just north of 696 on Coolidge Hwy. Salon Simply Beautiful has the distinction of being voted ``Best of Detroit`` for 2016, 2015 & 2014. Our stylist our committed to setting the bar in the beauty industry by continued knowledge in hair & nail education and keeping in the ``know`` with current trends.